Updated news 19.07.2017 regarding German drugs for Olga! Back in August of 2015 Olga Ivanovna was diagnosed with cancer. In May of 2017 Olga IVanovna went to Kiev for a check-up. All the tests showed no sign of cancer and Olga has recovered beautifully from radiation- and chemo therapy. 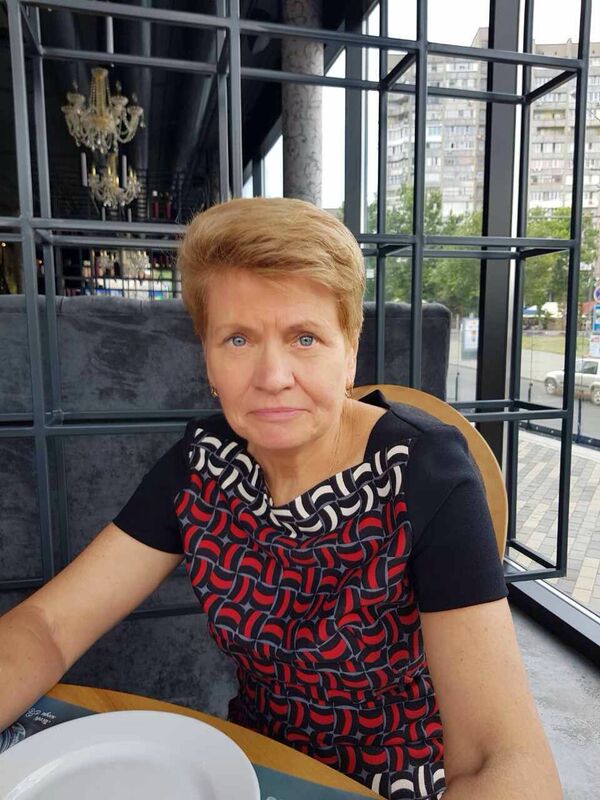 This week, Olga Ivanovna was again operated: stones in her gall-bladder were removed. All went well and we can report that Olga Ivanovna is already back home from the hospital. This operation cost hrv 9,000 or €300. Vika has organized these drugs from Germany for € 178 as they are much cheaper there than comparable medicines in Ukraine would cost. 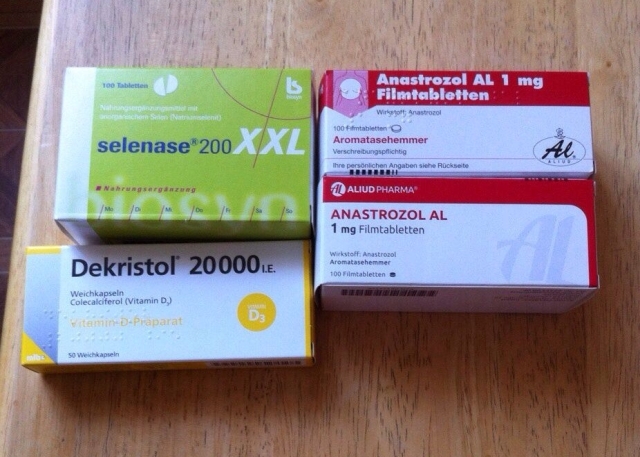 These 4 boxes last for more than 6 months (hormone therapy). Thanks to everybody who helped support Olga Ivanovna financially and otherwise. Previous articles about Olga Ivanovna and her cancer treatment can be found here and here.